Glowing Cambria Press Book Review! The Lyrical Resonance Between Chinese Poets and Painters commended by the Journal of Asian Studies! 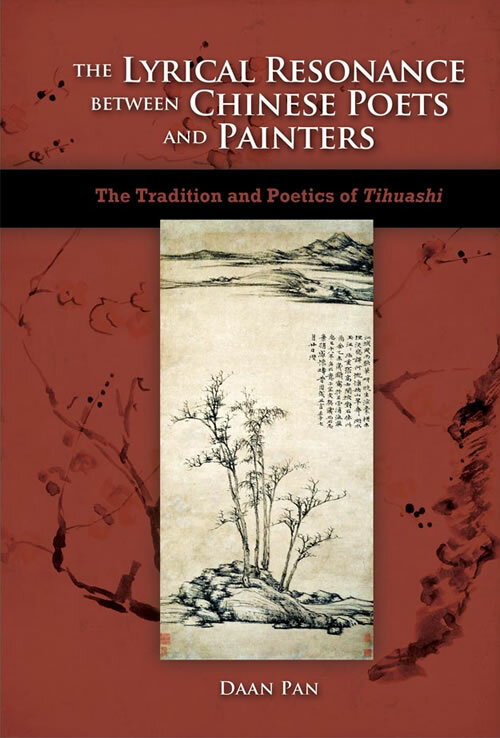 Cambria Press congratulates Professor Daan Pan on the glowing review of The Lyrical Resonance Between Chinese Poets and Painters: The Tradition and Poetics of Tihuashi by the Journal of Asian Studies. This book can be seen at the Cambria Press booth at the next Asian Studies Association (AAS) conference in San Diego in March. Recommend this Cambria Press book today! There are affordable Cambria Press e-book versions of this title. Professors, if you would like to use this for your class, refer your librarian to the Cambria Press Desk Copy Plus Program that helps you get free versions for your students!